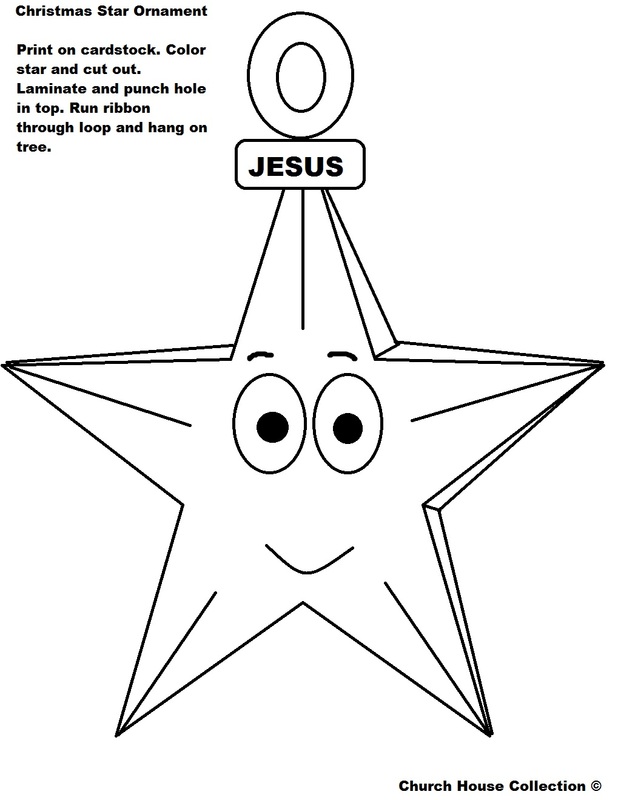 Just print this Christmas Star out on cardstock and have the kids color the picture. Then cut it out and laminate if you want. Punch hole in the top of the loop and run some ribbon or yarn through it. 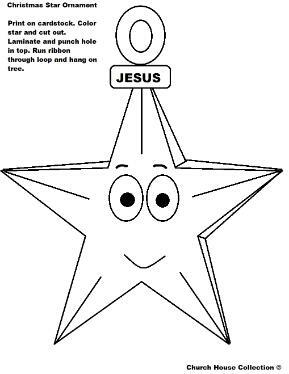 Then hang on the Christmas tree. This is a very large ornament. It will print and fill an 8.5 x 11 image.